Thrive East Bay | Connect. Grow. Transform. 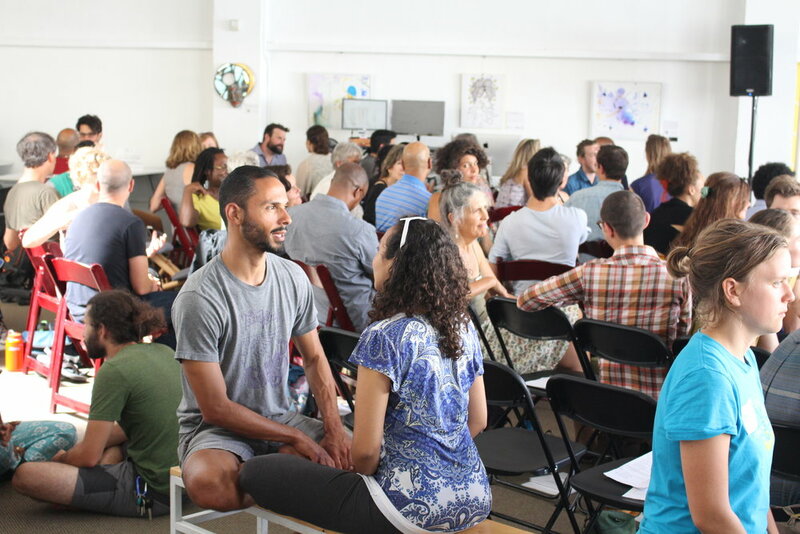 Join us for one of our uplifting and inspiring Sunday events where we build community, sing & reflect, and celebrate life with people from around the Bay area. Attend one of our regular small group circles where you will connect with others around shared purpose, learning, and mutual support. Participate in a workshop or training course to cultivate the life & leadership skills needed to thrive in the twenty-first century.